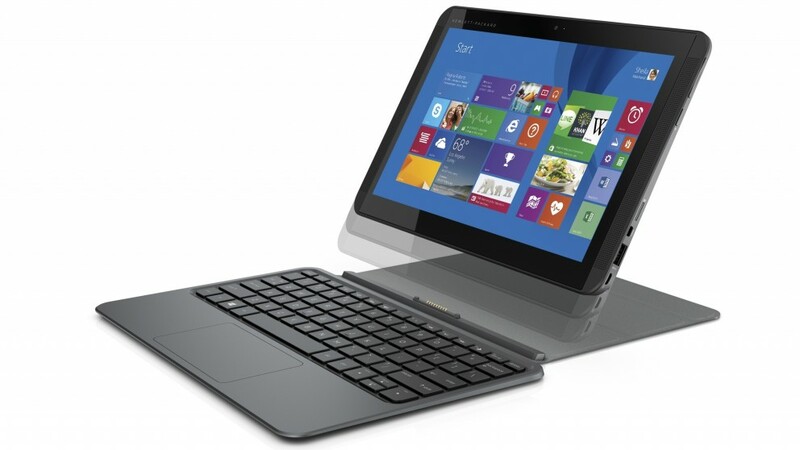 Hybrid laptops are those which can be used both as a laptop and also as a tablet. When they are detached from the keyboard, they transform into a perfect tab which will shrinks to your hand. HP, the premium laptop manufacturing company in the world, launches its hybrid version of laptop to fall in the line. The new model has been named Pavilion X2 Hybrid which has got a screen size of 10 inches. Along with this hybrid laptop, HP also announced the launch of two new Envy laptops. Pavilion X2 Hybrid is packed in with an Atom Bay Trail processor with a separatable screen. The major change that happened to X2 is that it has got a new magnetic connector, which conveniently connects the screen with the keyboard. This one also helps the user to readjust the laptop to any degree of orientations. When compared to other premium processors, Atom won’t be an attractive one. But with the price of $300, it is definitely a great deal. With such a budget price you are able to get a fully detachable Windows laptop. The screen when individually help weighs upto 1.29 pounds. When it is connected with keyboard it will come to nearly 2.48 pounds. Apart from this X2 uses new USB-C for charging. This will ensure faster charging of the device than the usual. X2 has got an inbuilt memory storage capacity of 32GB which can be bumped upto 64GB. Company promises its users that they can use the device continuously for 11 hours without charging in between. 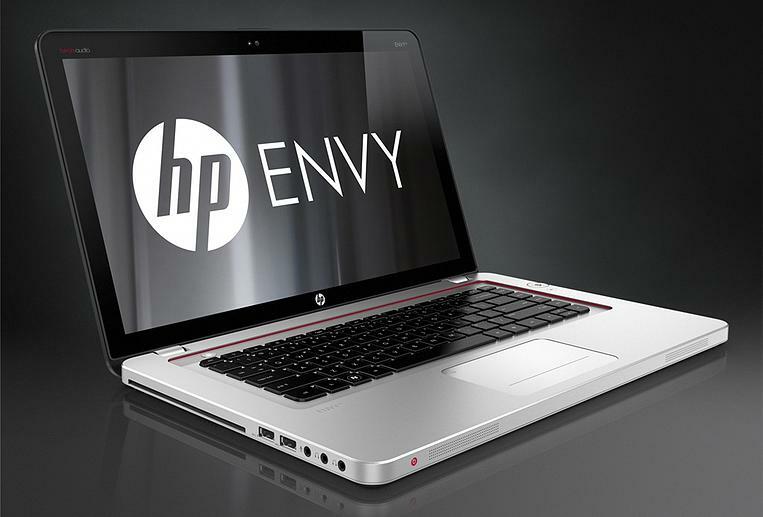 HP also announced the new models to the Envy series of laptops. The new ones sports with a 15.6 and 17.3 inches screen size. They are functioning on the Intel and AMD processors with a better battery life when compared to their earlier versions. Envy series with almost double the cost of X2, has got premium features. The 15 inch model weighs nearly 5 pounds whereas the 17 inch model comes with 6.2 pounds. 15 in models has got a battery which supports the device for upto 9.5 hours with an Intel processor in it whereas got only 7.5 hours over AMD processor. 17 inch has got a battery that powers the device to nearly 10 hours. As mentioned earlier, Envy series has got a premium price tag. The 15 inched version with Intel processor will cost you nearly $800 and the one packed with AMD processor will be available at $630. The 17 inched really cost you much with its price tag touching $1000, but worth the features. The new Pavilion X2 Hybrid will be launched to the markets across the world by July 21st. But the company hasn’t clearly mentioned anything regarding the availability of Envy series, even though it is expected to be launched erstwhile in July. The company also announced one more version in Envy series which is of 14 inch size. But it won’t be launched over the markets in US.